There’s no doubt that the time we spend on our mobile devices is ever increasing. We use our mobiles to communicate with friends, family and colleagues, to find out information about the world around us, to set alarms, to shop, to research, to track our money, to take photos, to read and watch the news... the list goes on. 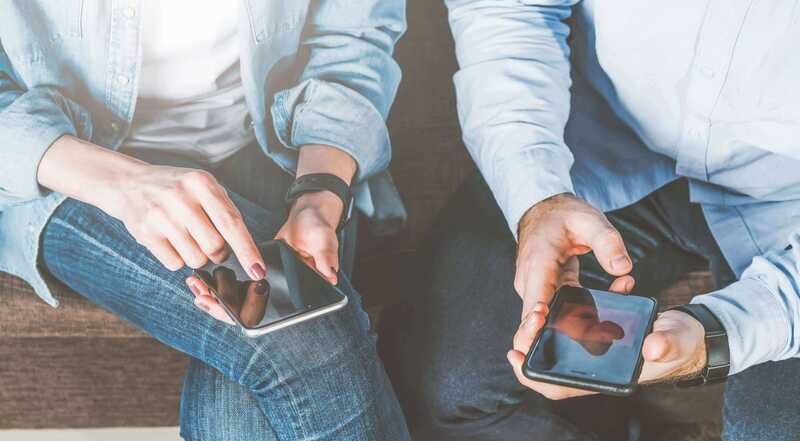 That’s one of the many compelling reasons businesses are placing increased emphasis on mobile marketing as a key element in their marketing strategies. In fact, it’s estimated that by 2019, over 70% of marketing dollars will be spent developing and executing apps and advertisements for mobile devices. With access to text messages, emails, social networks and more, the mobile phone is all-encompassing. And while marketers have a plethora of options when it comes to mobile communications, one platform continues spark attention due its un-paralleled open and click-through rates; SMS. 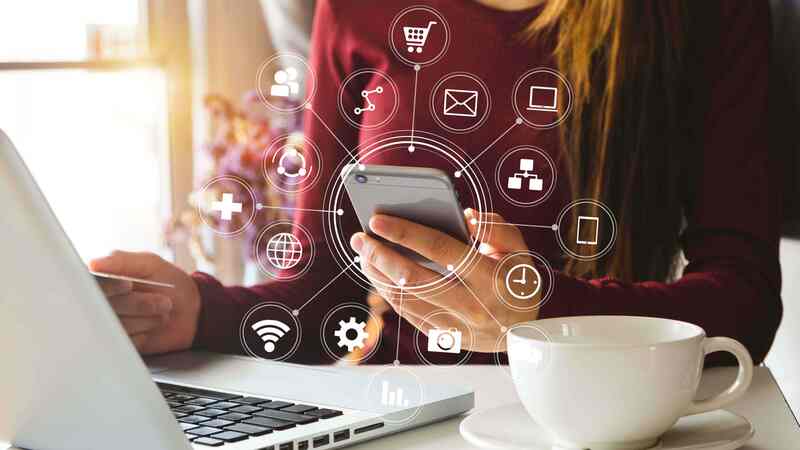 Direct, personal, cost-effective and easy to use, an SMS gateway gives marketers the ability to connect with customers with news, information special offers, rewards and incentives, in just a few seconds via bulk SMS. It also provides a unique and valuable platform businesses to engage in 2-way communication via two way SMS, which allows businesses to both send and receive text messages in return. The benefits of this are many. It’s no secret that communication is most effective when it’s a two-way street and businesses that converse with their customers often are better able to gauge their needs, which, in turn, enables them to serve their customers better. According to a recent study by Twilio, two way messages are also preferred by customers too. The study indicates that 85% of people globally would not only like to receive a message from a business, but would also like to have the ability to answer these messages. There are a number of ways businesses can utilise two way SMS. Below we’ve pulled together a list of our top three. Building an extensive database, especially when you’re actively running SMS marketing campaigns, is often a top priority for businesses. And one of the easiest ways to grow your database is through competitions and giveaways. After all, who doesn’t love a freebie? two way SMS is an ideal platform for this. Using 2 way SMS you can run competitions that encourage customers to text in a certain code word to enter. For example, at a café or restaurant you may have a sign that promotes “Win a dinner for two on us! To enter the draw, text the code word DINNERFORTWO to 1300 123 456”. While many other competitions require entry via email or social media, a text message is much easier for the user and can be sent in just a few seconds. Its simplicity makes it easy for your customers to enter, and by setting up responses to certain keywords, you can automate a response such as “Thanks for entering our competition, the winner will be drawn on April 4. Good luck!”. Not only does it give you the opportunity to send other promotions and special deals in the future, it will also increase brand awareness and they might just think of your business next time they’re wondering where to eat. 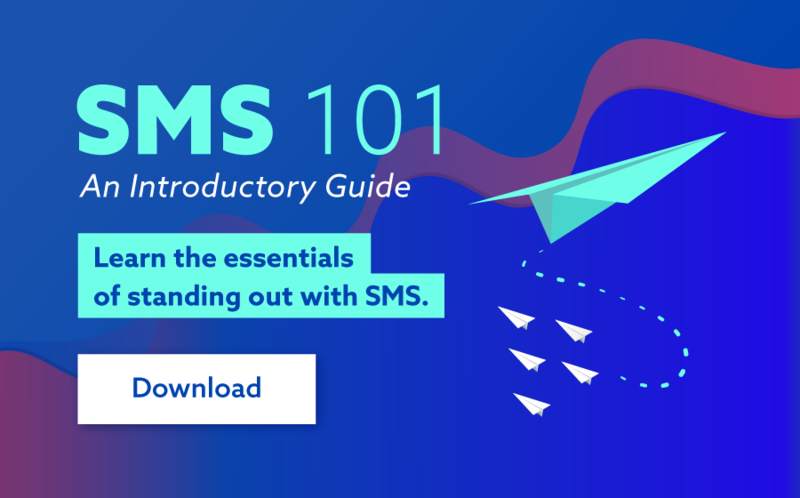 Not only is two way SMS great for building a rapport with your customers, it’s also the perfect tool for streamlining everyday processes and communications. With the benefits of automation at your fingertips, you can set up booking and appointment reminders, which customers can respond to quickly and easily. You could then take this a step further by setting up keyword triggers to these responses, allowing you to effectively manage the entire process without human involvement. Feedback and reviews are critical to the growth and development of any business. Traditional methods used to survey customers, such as phone calls, direct mail and email, have a number of drawbacks. After all, when was the last time you were happy to take a phone call from a call centre to do a survey or provide feedback? Two way SMS makes responding to feedback requests, quick and simple for customers, making them much more likely to be involved. For businesses, a simple “How would you rate our product out of ten?” text message with allows your customers to give immediate and honest thoughts about how your business performed. This simple gesture makes it easy for you to enhance your customers experience and gain valuable insights. You may be thinking, two way SMS sounds complicated. But this couldn’t be further from the truth. With SMSGlobal’s MXT platform, setting up a 2 way SMS campaign is quick and simple. 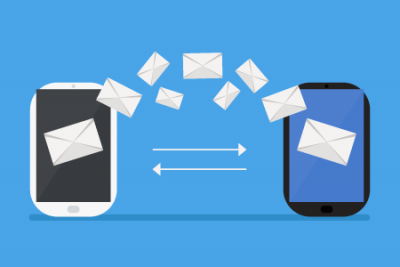 Choose a sending method that works best for you – Select from our web-messaging platform MXT, an integrated API or even set up your account for email-to-SMS integration. Customise your message – Create and customise your messages with features such as keyword triggers, scheduled reminders, campaign staggering and personalised sender IDs. Send and receive – once your messages are sent and delivered, you can track the responses in your incoming messages section in MXT, your integrated CRM or email service. For more information about how 2 way SMS can benefit your business or how to set up a campaign in MXT, don’t hesitate to call one of our SMS specialists anytime on 1300 883 400 or visit www.smsglobal.com/2-way-sms.